In late March, foreign anglers got a catch out of the ordinary off the Sørøya island in Finnmark: In only one day they caught 77 cod weighing over 44 pounds! 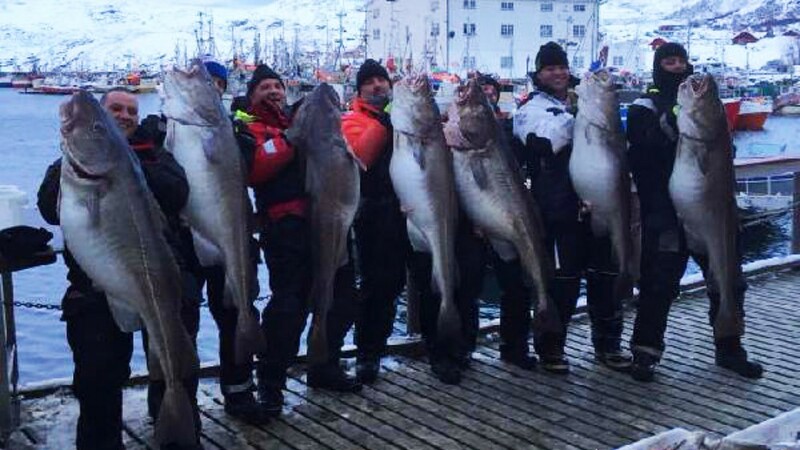 On two boats, the tourists succeeded to pull aboard 47 cod over 44 pounds (20 kilos), 23 cod over 55 pounds (25 kilos), and seven cod over 66 pounds (30 kilos), organizer Nordic Sea Angling writes on their website. For a long time, Sørøya has been a popular destination for outdoor enthusiasts. On land, there is a large hare population that attracts many hunters. Sørøya, often called “the Green Island”, has about 1100 inhabitants and is Norway’s fourth-largest island. There are many big fish in the surrounding waters and several record cod are pulled up from the depths. 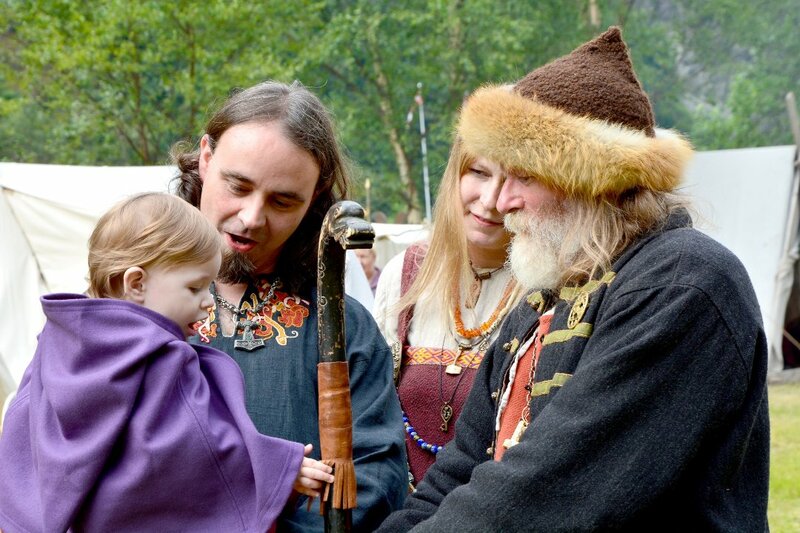 The Norwegian record is 91.8 pounds (41.72 kilos). The Atlantic halibuts also are unusually large in this area. In the autumn of 2007, professional fisherman Tom Richard Kristiansen pulled up a 691 pound (314 kilos) giant. Unofficially, this is the largest halibut ever caught in Norway after World War II. So far, the angling season of 2015 looks to be even better than the record season of 2014.